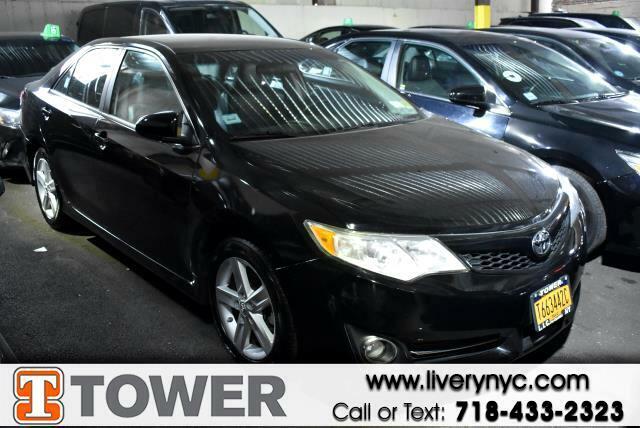 Why choose between style and efficiency when you can have it all in this 2014 Toyota Camry? This Camry offers you 179634 miles, and will be sure to give you many more. It's designed to adapt to meet your daily demands with its: power windows,power locks,blue tooth and mp3 audio input Stop by the showroom for a test drive; your dream car is waiting! We crush the competition on price and service.